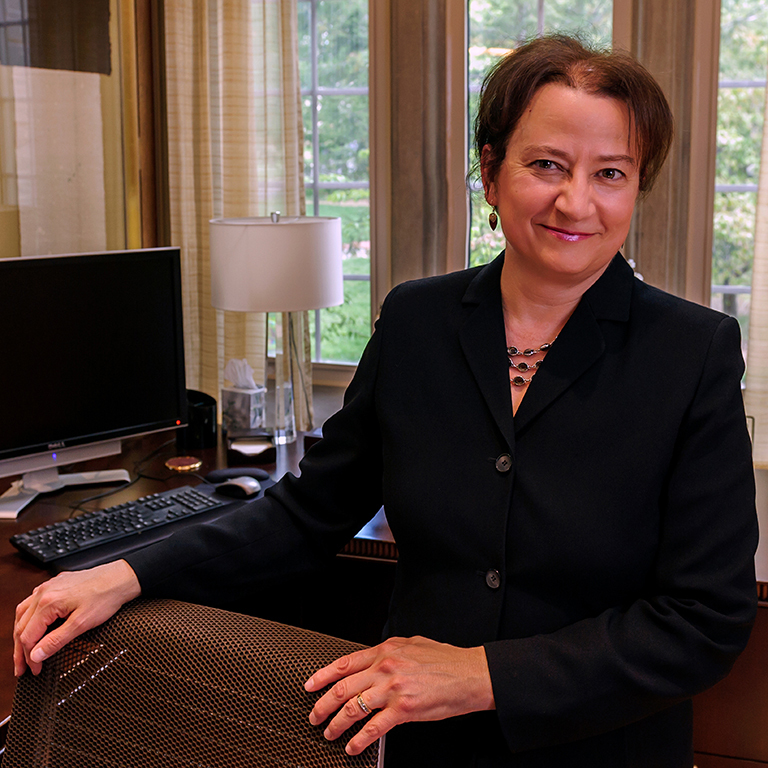 Indiana Universty Bloomington Provost and Executive Vice President Lauren Robel will deliver her 2015 State of the Campus address on Tuesday, March 3. The address will include an update on the Bicentennial Strategic Plan for Indiana University Bloomington, which is closely aligned with the Indiana University Bicentennial Plan and is organized around the university’s Principles of Excellence. Development of the plan began with a strategic planning process during the 2013-14 academic year, involving more than 165 faculty, staff and students. Campus community members responded with hundreds of comments and ideas, resulting in the final draft of the plan.